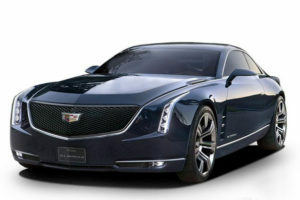 We all love concept cars – they look amazing and futuristic. 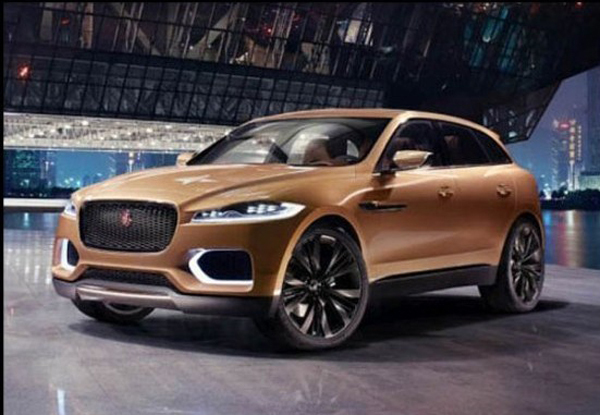 However, the biggest problem with concept cars is that the manufacturer shows a concept car on a motor show, but there are no many concept cars that have made it into production. 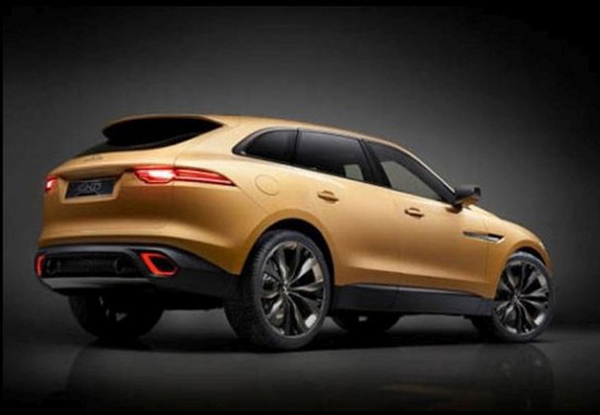 The 2016 Jaguar CX-17 is one of the concept cars that is going into production. 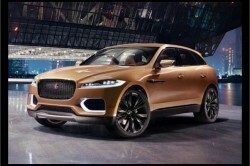 This is a first crossover produced by Jaguar and it looks amazing. 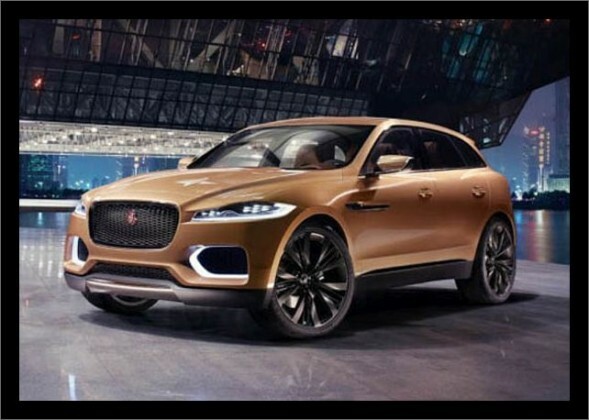 Judging by the looks of the concept, if the car that goes for sale looks anything like it, it will surely be a great success! 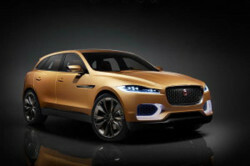 When you take a look at the 2016 Jaguar CX-17 you can see the resemblance with other models from Jaguar current lineup. 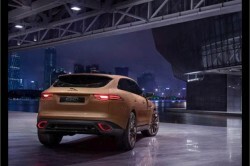 The design of the front of the car is replicated from Jaguar XF and it is really similar, practically the same, while the back is very similar to the rear of the Jaguar F-Type. Still, this is a great looking car. 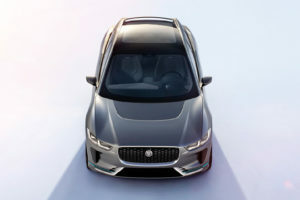 The front is completely dominated by a large black grille, that houses the Jaguar logo and LED daylights are a nice detail. 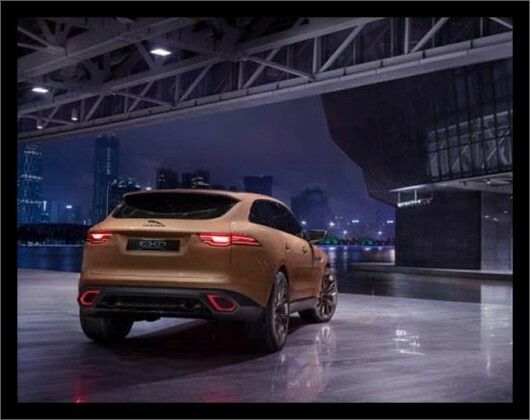 The back of the 2016 Jaguar CX-17 is much cleaner than the front – the taillights fit in perfectly, while the twin exhausts pipes along with the really big spoiler show the true nature of this crossover. The interesting thing about the exterior of the 2016 Jaguar CX-17 are the color choices – the manufacturer has chosen three very unusual colors with interesting names: Liquid Gold, Liquid Aluminum and Caesium Blue. 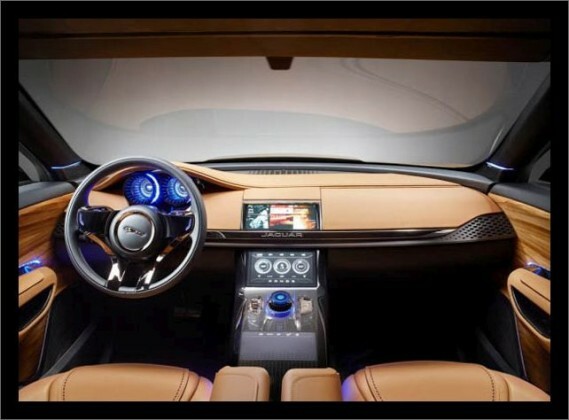 The interior of the 2016 Jaguar CX-17 concept is very futuristic and modern. 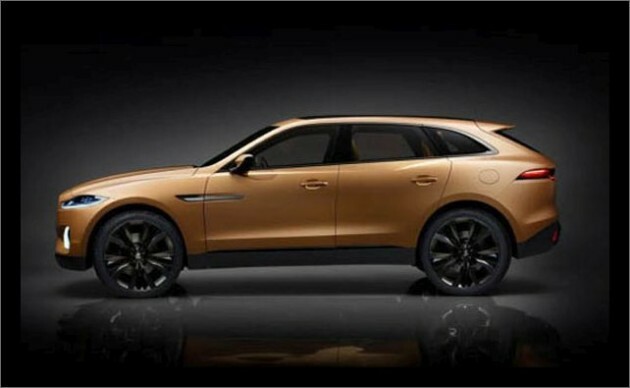 The dashboard is definitely something that you do not see every day – it is completely covered with leather (which is in the color of the exterior), with analog dials and three-point steering wheel with large Jaguar logo. Actually, the steering wheel looks familiar, which is no surprise since it is the design that is used on Jaguar F-Type, for example. 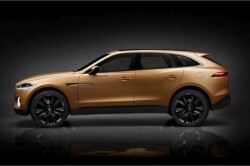 The dashboard is divided in two parts with a large strip, which has Jaguar branding. The center console consists of three different elements – above the strip that divides the dashboard in two is the first touchscreen display, below the strip is the second and below the second display are located the controls for the interior. 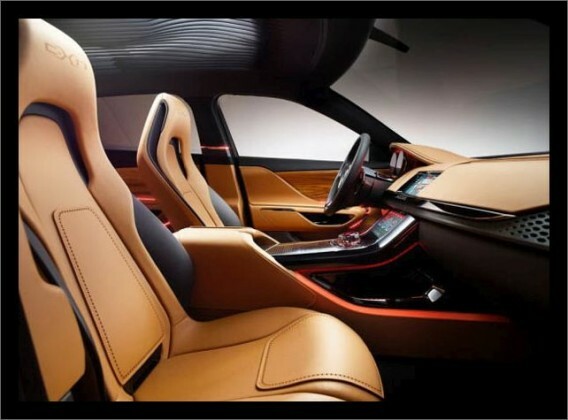 At this moment, it is not known whether the manufacturer is going to keep this design of the interior or is the actual production vehicle going to have different interior. The 2016 Jaguar CX-17 is going to be on sale with two different engines. 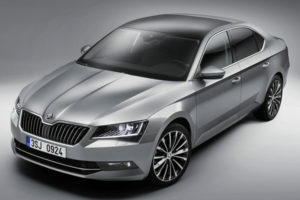 First is going to be 2.0l petrol engine that should produce around 200 horsepower and 300 lb-ft of torque. 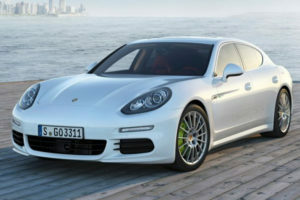 This engine will come with eight speed automatic transmission and all wheel drive. 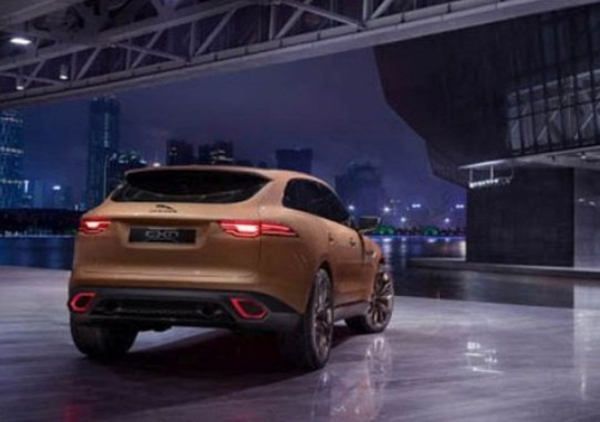 The second engine is going to be much more interesting to potential customers, since it is going to be a 3.0l 4-cylinder turbo diesel, that should produce around 300 horsepower, but it is going to be finely tuned so it should have better fuel consumption. 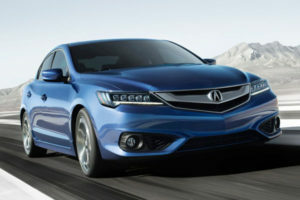 The price of the base model, according to the reports is going to be around $40,000. The 2016 Jaguar CX-17 is most likely going to be available by the end of 2015.